Two or more honorees will be chosen each year. Nominations are now open until May 15th, 2019. 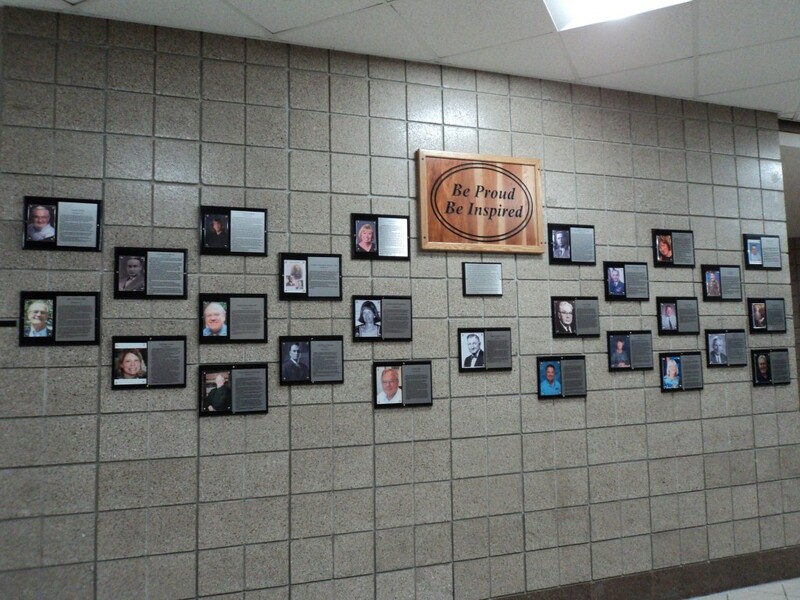 The wall is located in a main thoroughfare in the school where it can be viewed by students every day. The purpose of the project, done in co-operation with Berlin Area Historical Society and the Berlin School District, is to inspire students of today and tomorrow to prepare for their future and to work toward their best potential. 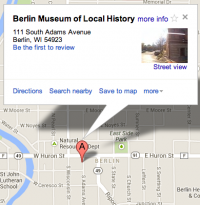 Questions can be directed to Bobbie Erdmann at 920-361-2460 or by email at contact@berlinareahistoricalsociety.com.